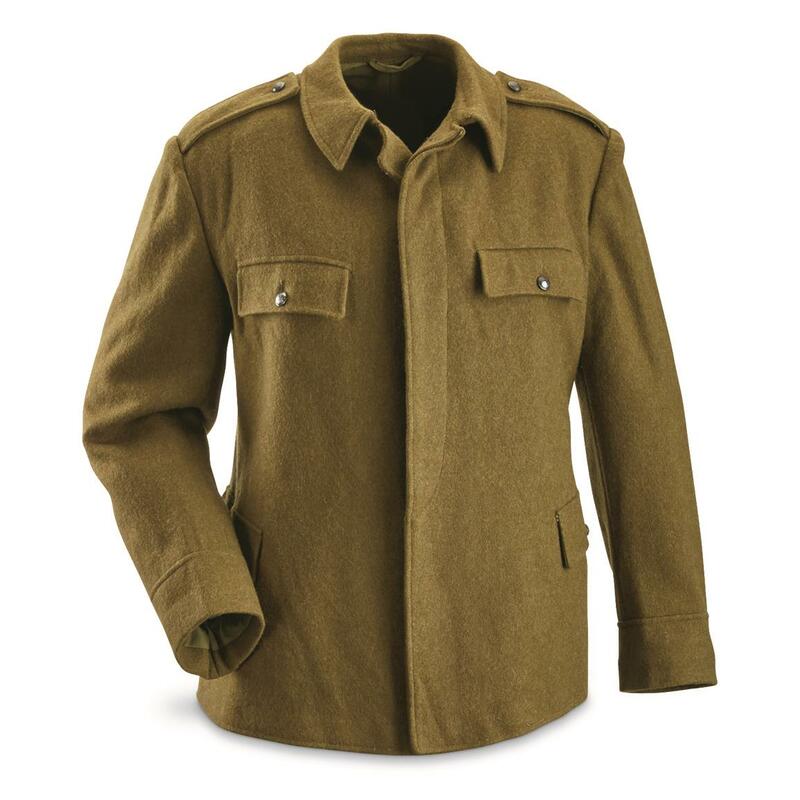 Invest in old-school warmth, durability and style with this Romanian Military Surplus Wool Work Coat. 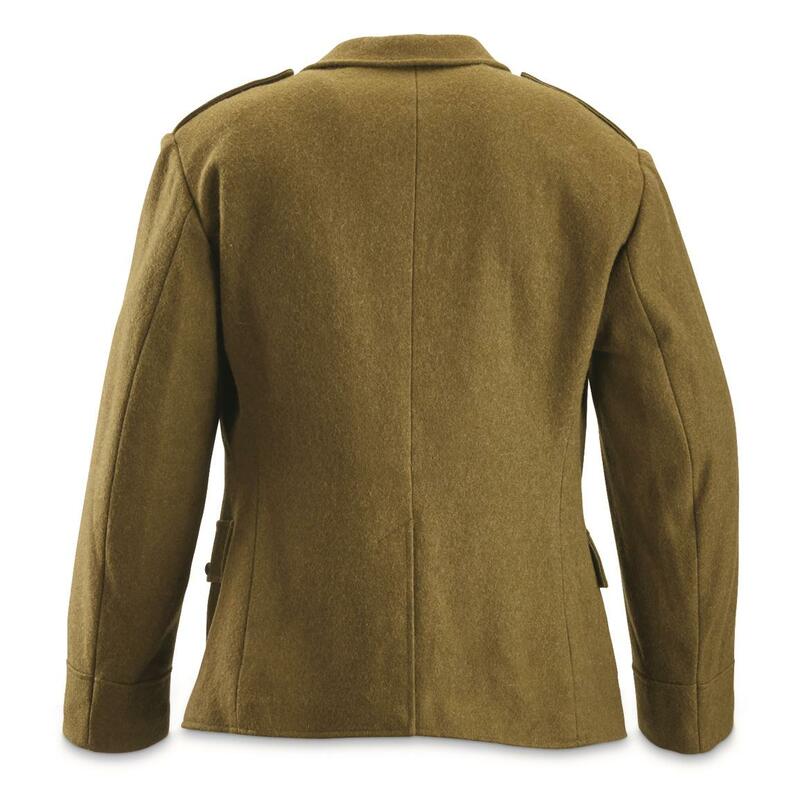 This classic is made of 100% wool and features epaulets and a full-button front with storm flap. Tough enough to bust chores. Stylish enough to wear every day. 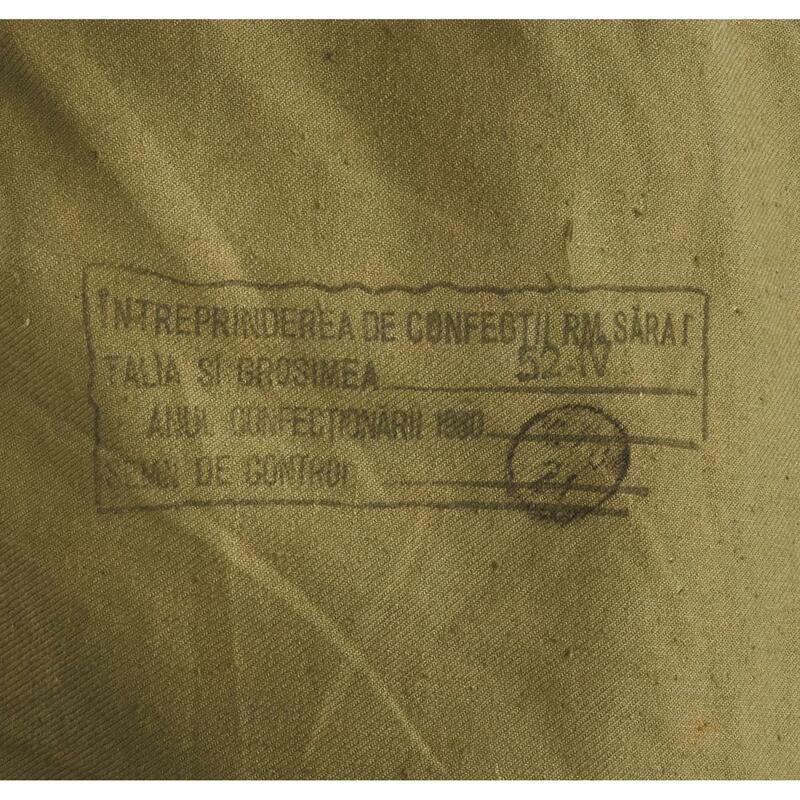 Romanian Military Surplus Wool Work Coat, Like New is rated 4.6 out of 5 by 5. Rated 4 out of 5 by Dang from Great Coat For the price this is great. XL fits like M-Lg. Fake pockets are odd. It is warm and wears well after a while. Smells like mothballs but that is going away. Rated 5 out of 5 by Sharpshooter78 from Excellent coat, great match to the Romanian wool pants and trench coat. Ordered 2xl fits like a tight xl. Not a fan of the fake pockets either but for the money and quality it is well worth it. Just make sure order a larger size than you need. I also really like that it matches the Romanian trench coat which I love and the Romanian wool pants. These make great cold-weather combinations. Rated 4 out of 5 by Fave from Great deal It fits like an XL. I have a 52" chest, and it's just too small. I normally wear a 2 XL. So I gave it to a fellow at Church, who very much so appreciates it. Rated 5 out of 5 by gravy from Excellent coat As far as quality is concerned, this is a great item. The problem is the size. The XL was more like a M-LG. I sure wish it had fit. Other than the size, I liked everything about it. Rated 5 out of 5 by Tile fixer from New not used The coat arrived new! I ordered a size up (XL) due to past experience with surplus items and it does fit as a size large. The wool is thick and seem to be shaped nicely. The one drawback to my coat anyway is that the lower pockets are in fact faux pockets, so buyer beware! Overall though for just over 20 dollars one is not wasting money on a nice coat.